It’s Christmas time! 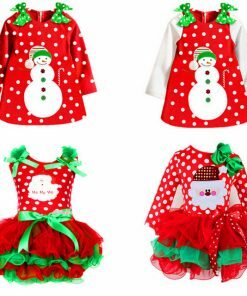 Celebrate this Christmas in style by purchasing best Mommy and Me Christmas outfits, dresses, leggings etc! 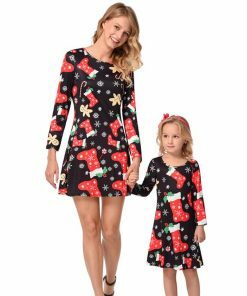 We’ve got an exclusive collection of matching Christmas dresses for mom & daughter! Buy now and get up to 50% OFF instantly this holiday season! On Christmas, everybody is at their jovial best. People are together and want to be and look the best version of themselves. Hence, one can always see new and cool outfits and dresses all over the place. Here at ForDaughter, we don’t shy away from providing modern and festive clothes for our beloved customers. We want you to be right up there when it comes to the world of style and fashion. However, this time it’s a bit different. 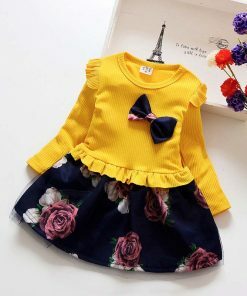 We have a product for you which is not only stylish and fashionable but also extremely adorable. Presenting to you, Mommy & Me Christmas Outfits and Mommy & Me Christmas Dresses! Trust us, it’s even more adorable than it sounds! The cuteness quotient of these outfits and dresses is too damn high and so we want you to take a look at all the products we have in store. Don’t worry, allow us to make you go through some of our top products. Our main intention was to make available mother and daughter matching Christmas outfits, and so we were successful. Check out the checked-printed Mommy & Me Christmas outfits. We believe this is just the perfect deal for you and your adorable daughter. 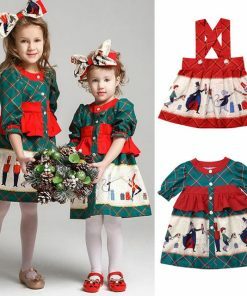 The Santa Claus matching Christmas dress is one of the top-selling items on our list, available in various sizes. Indeed, we have the best matching Christmas dresses and outfits. 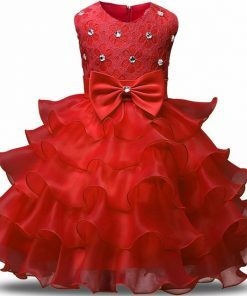 Check out the other dresses and mother daughter Pajamas as well, as per your convenience. The long sleeve white and red matching dress is another amazing one! Red is pretty much the color you associate with Christmas, isn’t it? Hence, we've got plenty of red outfits in store. 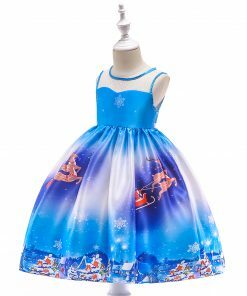 Take a patient look across all the mommy and me dresses & outfits available in our site and we’re sure you’ll find the perfect Mommy and Me Christmas dress you’ve been looking for. 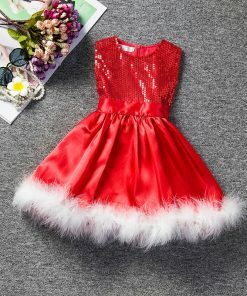 Mommy and Me Christmas dresses & outfits are in demand, mainly because of its cuteness quotient and the fact that it is unbelievably adorable. So, before the prices go up and our stock goes down, get in and buy a cheap Mommy and Me Christmas outfit! Use offers and discounts available for you, and shop now at Fordaughter.com!